Posted on Thursday, March 3rd, 2011 at 7:19pm. For the past two months, the number of properties listed and those sold on the Multiple Listing Service® in Greater Vancouver crushed the 10-year average. Residential sales of detached, attached and apartment properties in February, 2011 increased by 70% over January, 2011 and 25% compared to February 2010. 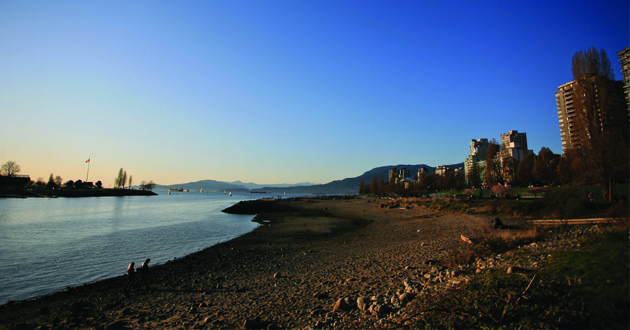 The benchmark price for detached properties in Vancouver increased 6% from February 2010 to $848,645; attached increased 2.3% to $507,118 and condos increased 2.2% to $399,397. It should be noted that the most significant benchmark price increase is in the West Vancouver condo market. The Real Estate Board of Greater Vancouver (REBGV) reports an increased housing demand in February especially for detached homes with particularly high sales volume in Richmond and Vancouver West. "We saw an increase in demand across our region last month as more buyers entered the market in advance of the spring season," said Jake Moldowan, president of REBGV. "The intensity varies between communities. Our statistics tell us that single detached homes in Richmond and the west side of Vancouver remain the most sought after properties in our market place. To effectively analyse real estate statistics for the purpose of buying or selling a vancouver home, it's critical to focus on your neighbourhood of choice because, like we see today, conditions and prices can fluctuate significantly within the same city or municipality." "With a sizable increase in the number of properties coming onto the market for sale, there's a good selection out there for buyers to choose from," Moldowan said. Stats are provided by the Real Estate Board of Greater Vancouver, feel free to view the complete REBGV Stats Package for February 2011.